“Banner Day!” features the Key Lime Café. 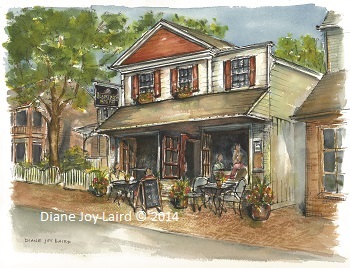 Visit for a lazy morning brunch in St. Michael’s, MD. 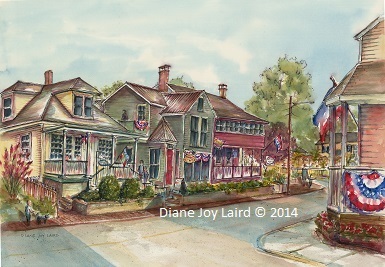 The original painting, completed at Plein Air Easton 2014, is available for purchase. Please contact the artist. 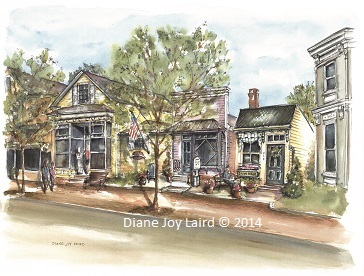 Prints and notecards are also available.